Graduates from the Flat Connections Global Educator 14-2 cohort recently presented their final global project ideas in a formal presentation. 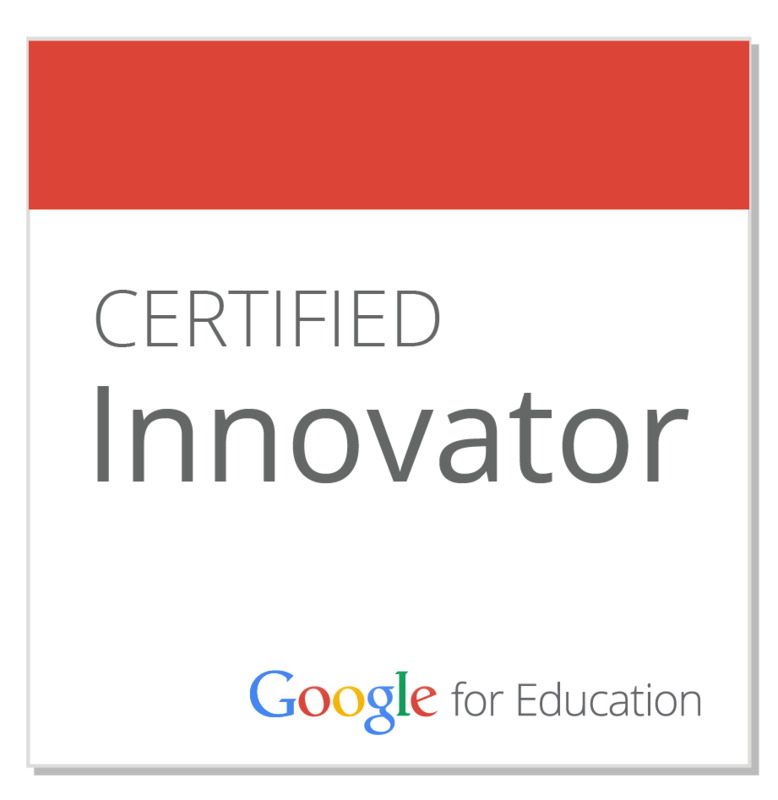 This is the culmination of 12 weeks of learning that includes the 'Seven steps to flatten your classroom' as well as global project design and management. 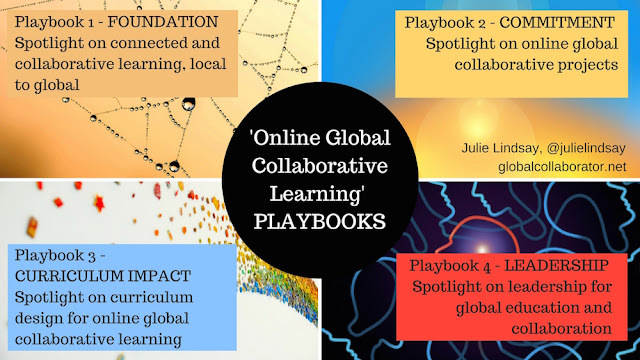 These global educators honed in on new ideas and experiences via regular synchronous as well as asynchronous communication and team as well as individual assignment work. These NEW global project and curriculum ideas are presented here with the hope that others will reach out and contact organisers and join in! 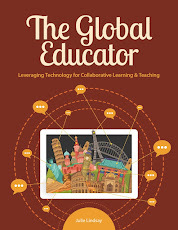 Remember: the next Flat Connections Global Educator course starts in February 2015 - READ MORE and APPLY to join other educators across the world to take your learning global. This project looks at how students travel to school. The first phase of the project will include students from Auckland and then the second phase will invite global participants. Each phase will take about 10 weeks. The project is designed for grades 3-6, age 7-10. The project is aligned with the New Zealand key competencies and levels 2 and 3 of national curriculum. The initial idea of this project is exploring getting to school safely with a focus on also on health benefits and turning city planning around - not just keeping pedestrians safe but building cities for pedestrians. The goal is for children to make a difference by exploring issues and designing new outcomes. The use of Minecraft and Sketchup will be encouraged to design new city areas and create new planning models to share with the wider community. This project is a Grade 2-4 french language immersion (written and oral). It also focuses on digital storytelling and retelling skills. It starts with a simple handshake activity where students introduce their favourite stuffed toy. Each student will then collaborate to write a story for sharing. These stories are shared with another class and re-created in digital format. These digital stories are then shared with yet another class and the story is retold in French using audio software and Web 2.0 tools. This project has great potential as it encourages creativity amongst students as they devise and then retell stories and it also supports language acquisition and sharing. This global project design focuses on first nation people and whales. It links specifically with the Australian national curriculum and aligns with all ISTE standards for students. It is designed for upper middle and high school students and has carefully set out processes where students are put into cross-classroom teams for collaboration. The handshake activity is unique as students are asked to create a 'diversity tile' to introduce themselves. Collaborative research across countries exploring the history and current situation with whales including cultural aspects culminates in a personal multimedia artefact produced by all students. Teacher-sourcing is a key feature of this project, as with Flat Connections global projects, as teachers need to be present and active to guide students (not just their own) and promote digital citizenship. Julie has already started this project with two schools in the western USA and linked them using technology with the purpose of sharing ideas and exploring difference cultures. The main focus is on creating eBooks about the students' culture that can be shared globally. These eBooks will be collaborative and include learning new skills with technology tools, and also be bilingual. A feature of this project is the group and then individual handshake expectation where students get to know each other through sharing cultural and personal qualities. Review the slideshow below for evidence of project development, including teacher testimonials from the Navajo School. Congratulations to Sonya, Martine, Ann and Julie! Welcome to the Flat Connections Global Educator community! We look forward to supporting your global ideas, interactions and projects as you encourage more educators to take their classrooms global. 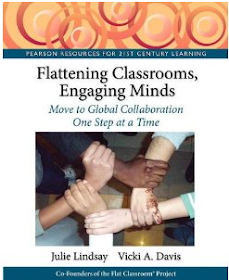 Readers of this blog post, don't forget to review Flat Connections global projects for all levels of K-12. All projects run twice a year starting in February and September. Applications are OPEN NOW for February 2015. 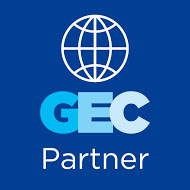 We encourage you to also view our growing list of PARTNER global projects. Subscribe to Flat Connections News to be updated on all global projects, teacher professional development and live events!